Ever feel insufficient? 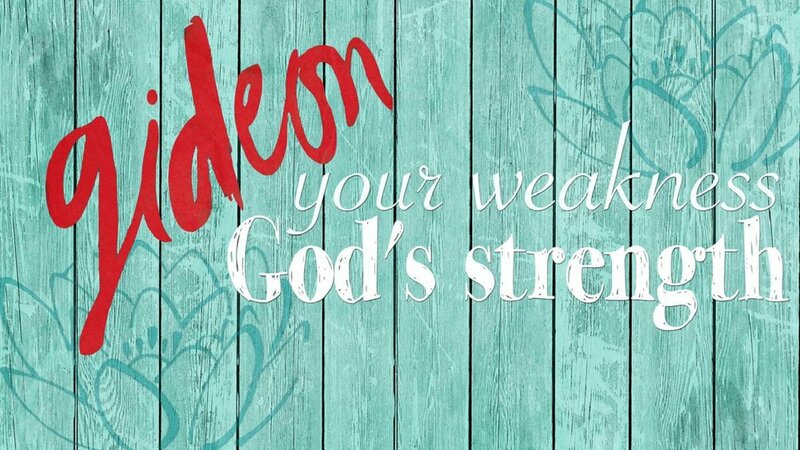 Could it be that your weaknesses are the keys that unlock God's strength? Through a look at the life of Gideon, you can discover that instead of ignoring, neglecting, or trying to escape your weaknesses, you can see them as the gifts, given specifically and strategically by God to unlock the door of God's strength.